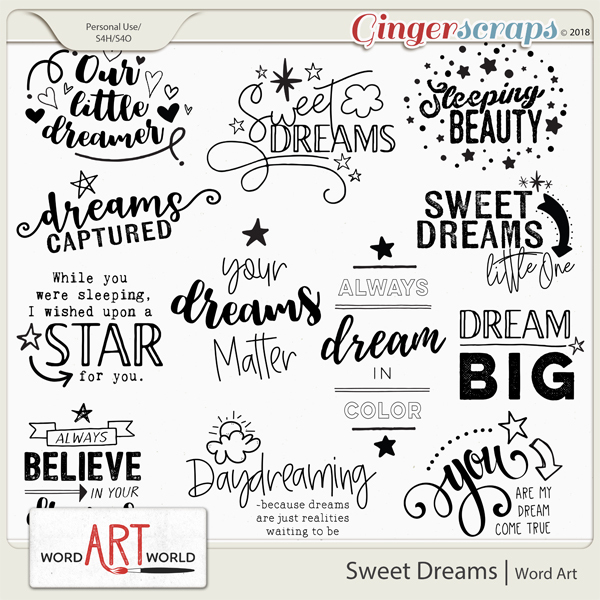 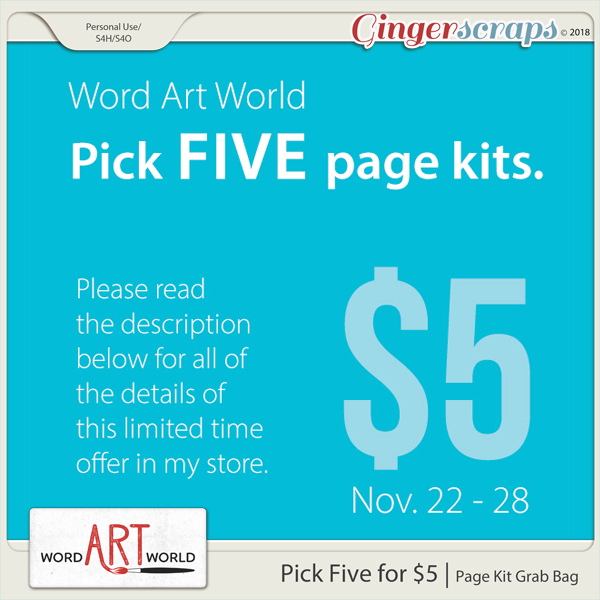 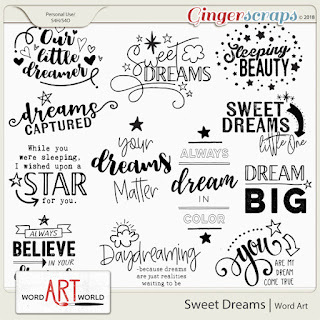 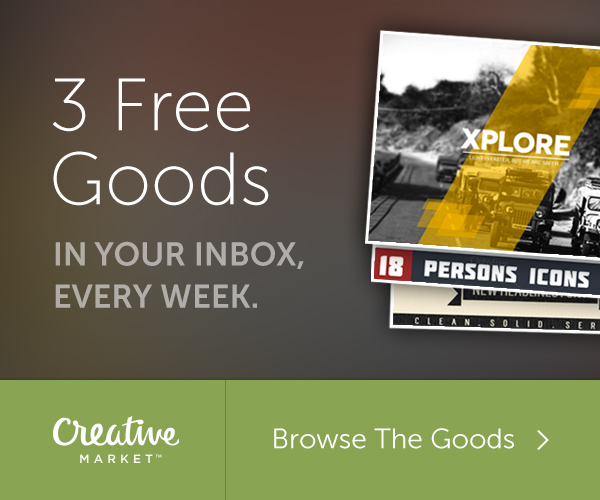 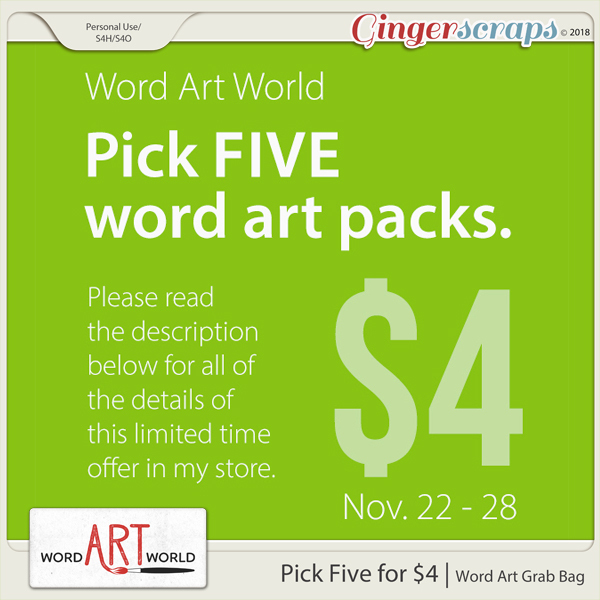 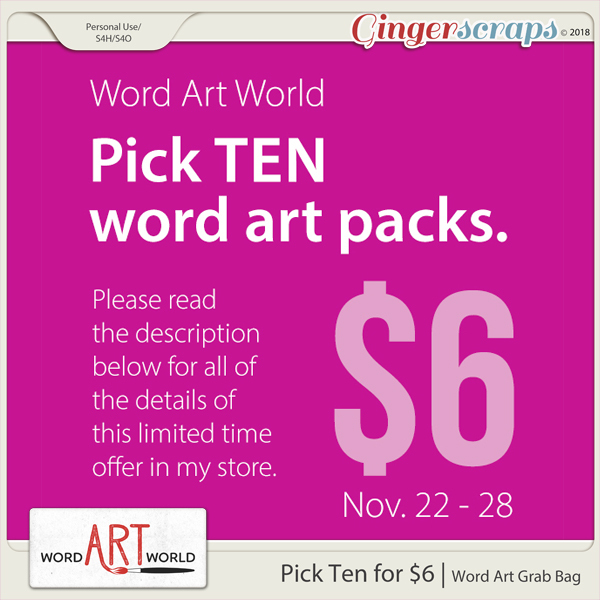 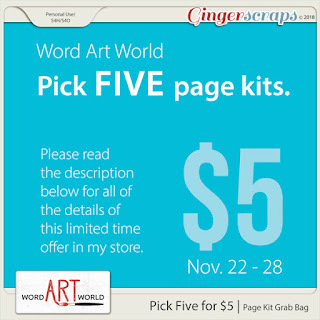 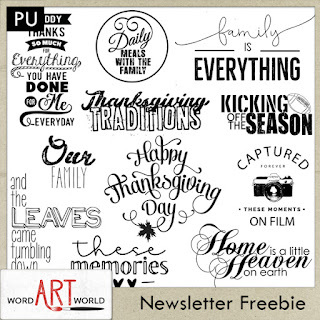 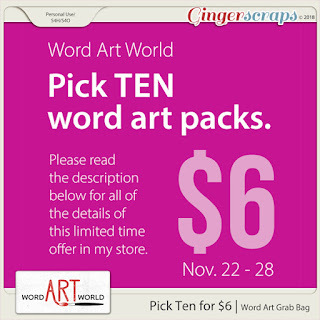 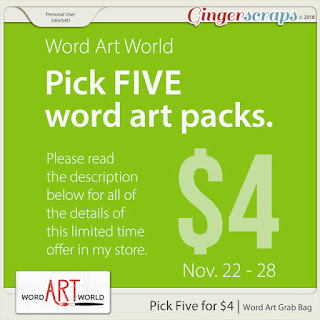 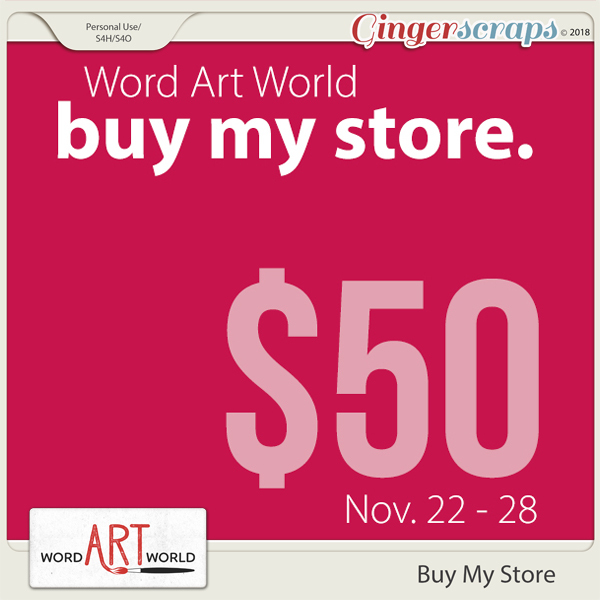 Word Art World: Coming Soon - Black Friday, Grab Bags and Freebies! 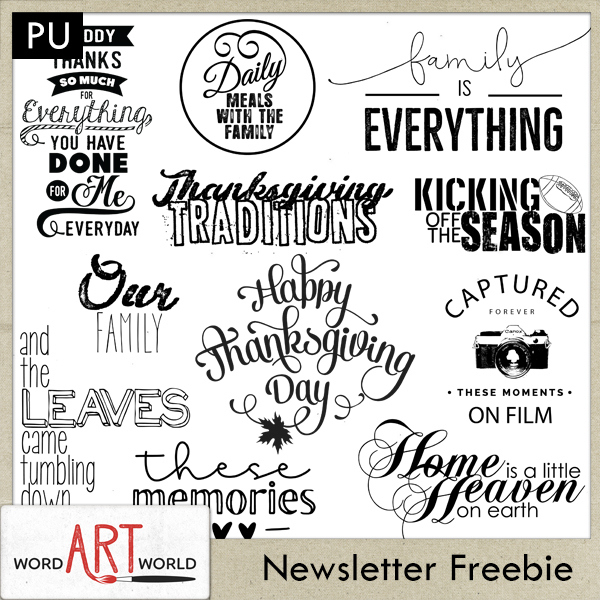 Coming Soon - Black Friday, Grab Bags and Freebies! 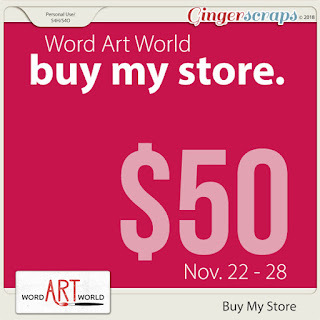 It is almost here and Word Art World is celebrating BIG! 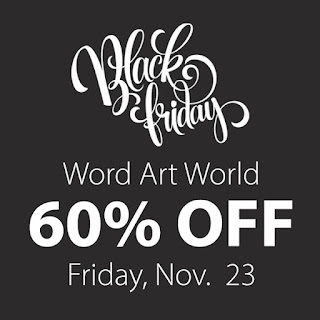 for one day only, everything in my store will be 60% OFF! Also, I have some killer deals that will go live on Thursday, November 22 that you will not want to miss!